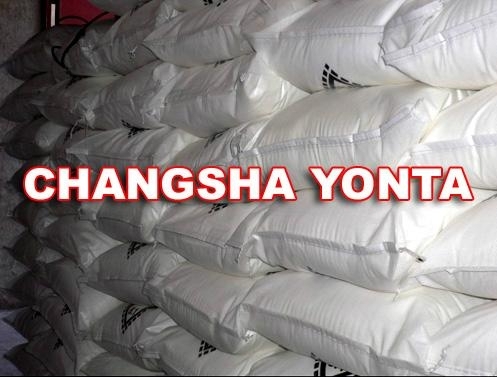 It is colorless hexagonal, odorless and tasteless crystal with relative density 2.679. It is hygroscopic. It is soluble in ether, insoluble in alcohol. The solubility in acid is greater than in water. 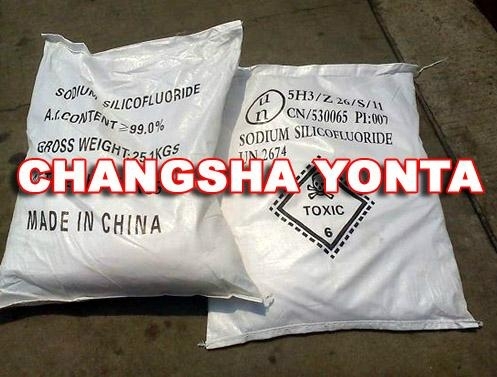 It decomposes in alkaline solution and produces sodium fluoride and silicon dioxide. 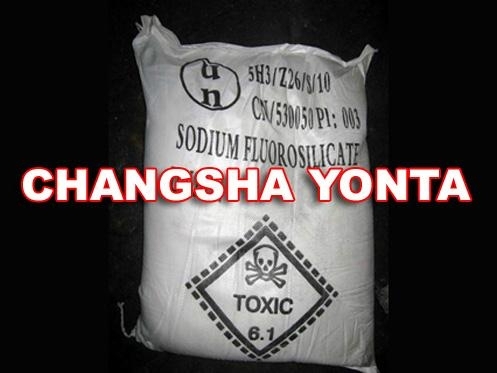 It is decomposed to sodium fluoride and silicon tetrafluoride by heating to 300'C. It is noxious! Store at a ventilating, and dry place, keep away from food.